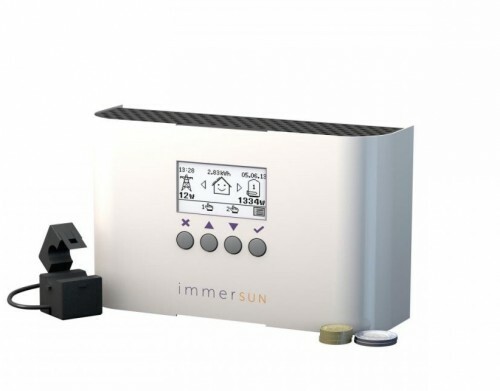 Investment in a domestic solar panel system now offers an 8-9% return on investment and pays back in approx 11 years. Even better performance from the latest technology means consistent annual returns on investment for homeowners. Don't take our word for it - see our range of case studies and testimonials. 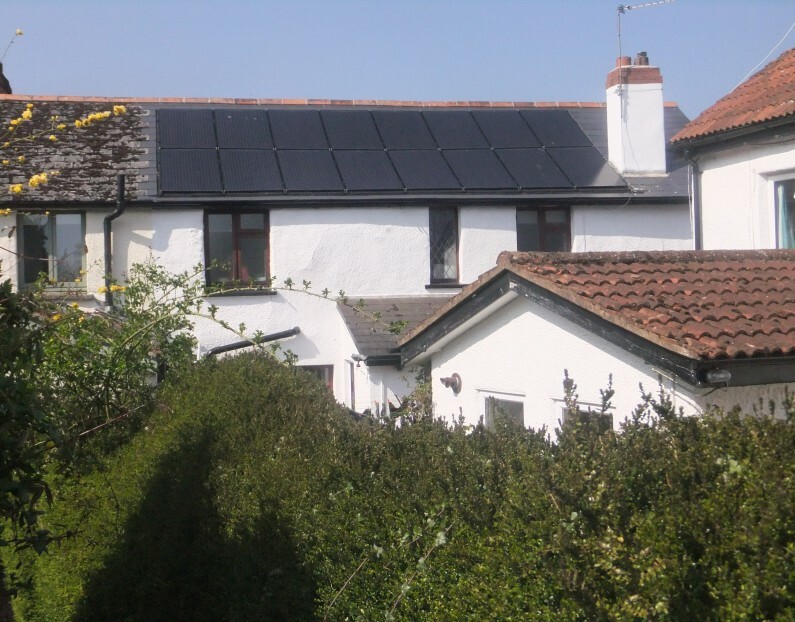 The solar panel feed in tariff will end in 2019 so act now to maximise your investment. You receive an additional payment for any surplus (which is electricity you generate but don’t use) sold back to the national grid (known as the export tariff). The rate of these payments are index-linked for all the electricity you generate over the next 20 years. You also save money on you electricity bills because while your Solar panel system is generating electricity you can use it, for free. 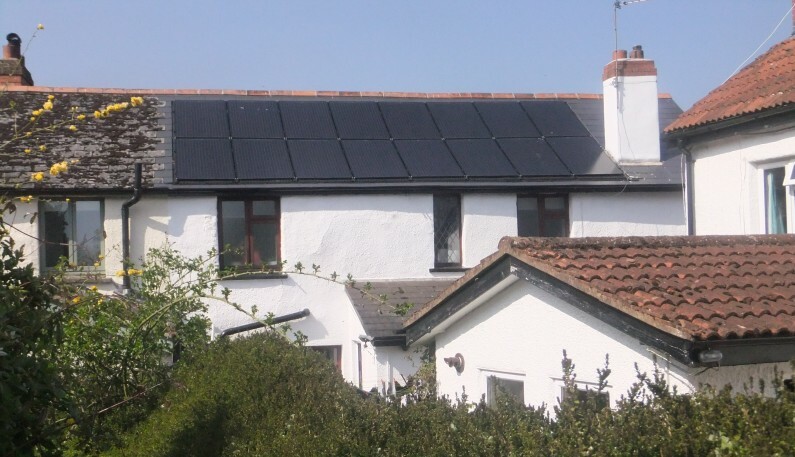 It will add value to your property and if that wasn’t enough, the VAT on solar panel systems is only 5% for domestic customers! 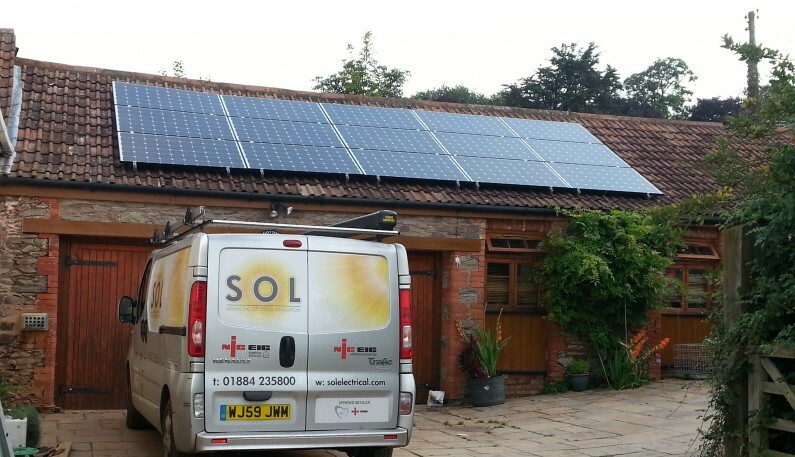 SOL Electrical can offer real peace of mind to our customers, as fully accredited MCS installers with an excellent reputation for high quality domestic solar panel installations in Devon and Somerset. 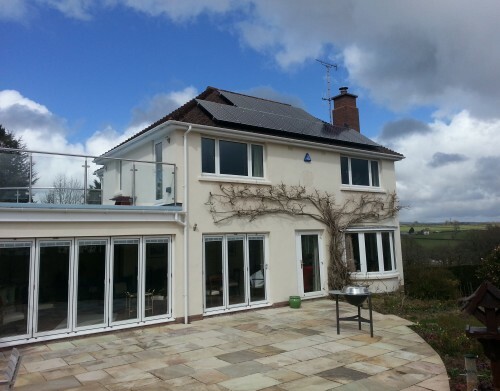 We’ll help you choose a high-performing system from a range of leading manufacturers, designed to suit your home’s specific requirements. 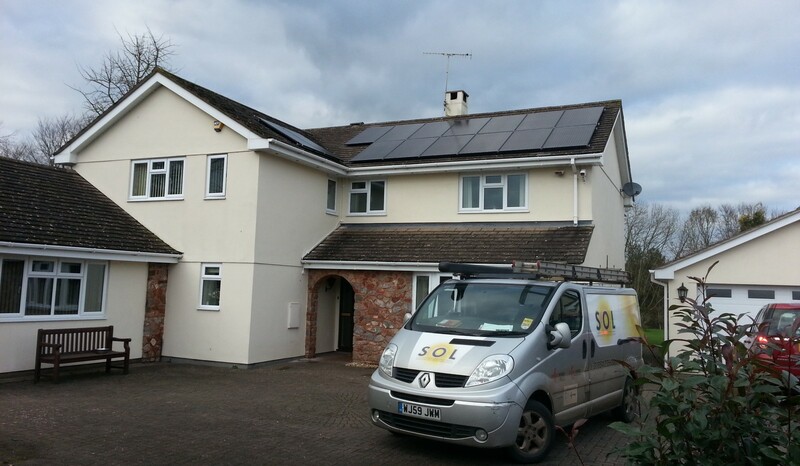 We will carry out a site survey at your property to fully understand your requirements and following this, provide you with a detailed quote showing projected outputs, potential savings and feed-in tariff returns. 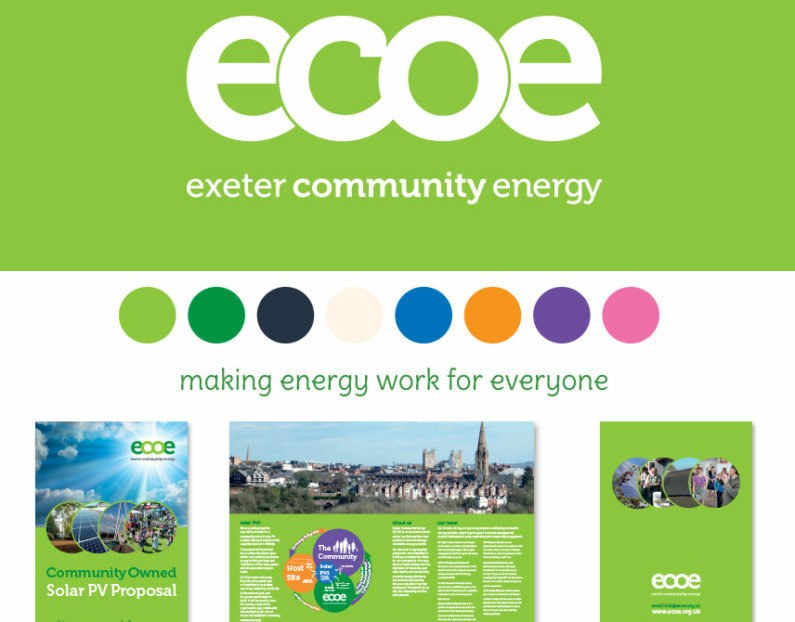 We are members of the RECC (Renewable Energy Consumer Code) meaning you can expect a high level of service and consumer protection. Solar panel (Photovoltaic) systems can now be installed on East/West facing rooftops as well as the traditional south facing arrays. Ask us about optimisers to maximise system generation.